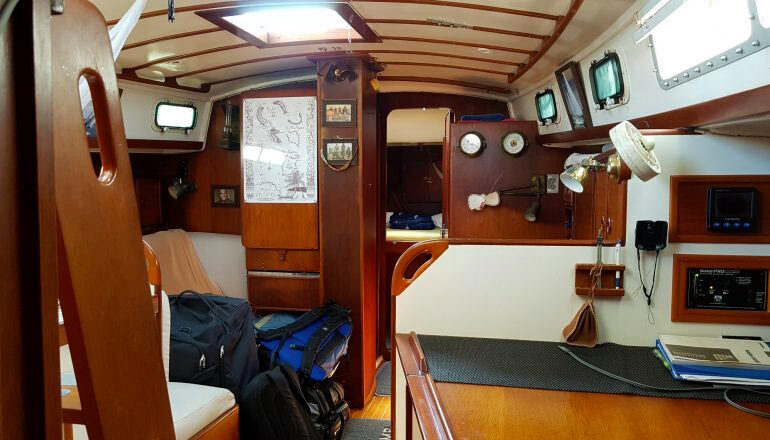 As a modern classic yacht, Geronimo, one of the almost legendary Whitby 42’s, gives 4 guests ample and 6 guests sufficient room for over night cruises and 8 people space on a day cruise. 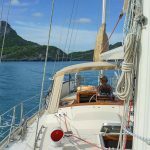 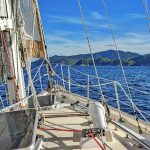 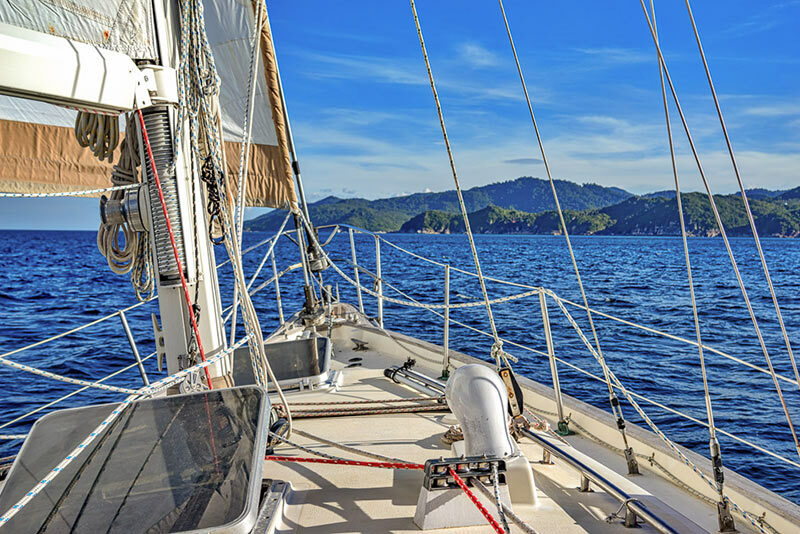 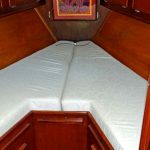 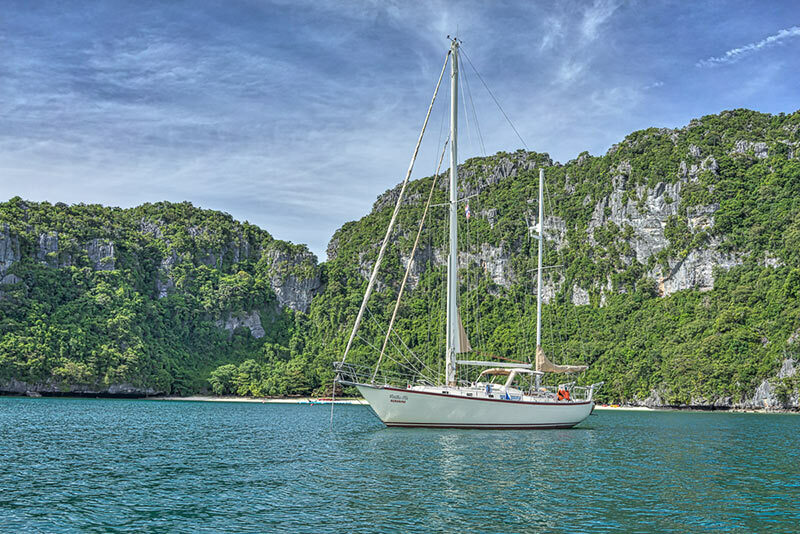 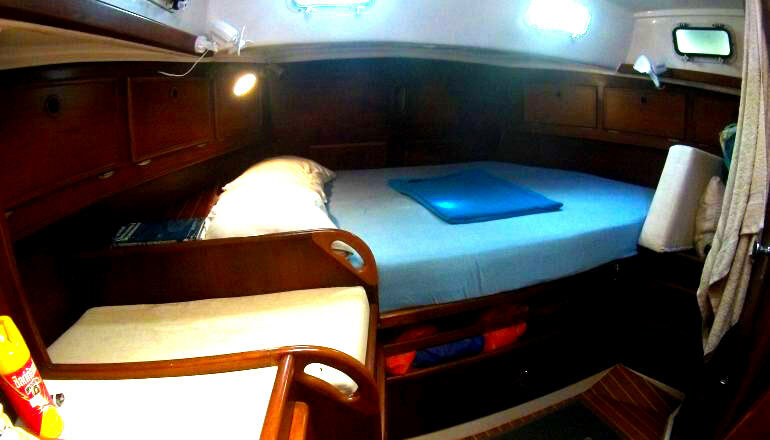 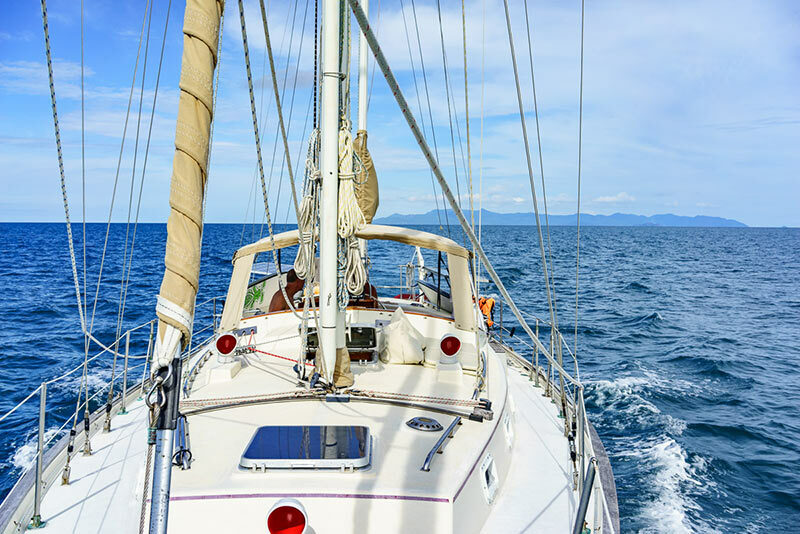 On a sailing charter on Geronimo in the Samui archipelago you will enjoy the smooth movements of this sailing yacht when the waters are getting choppy. 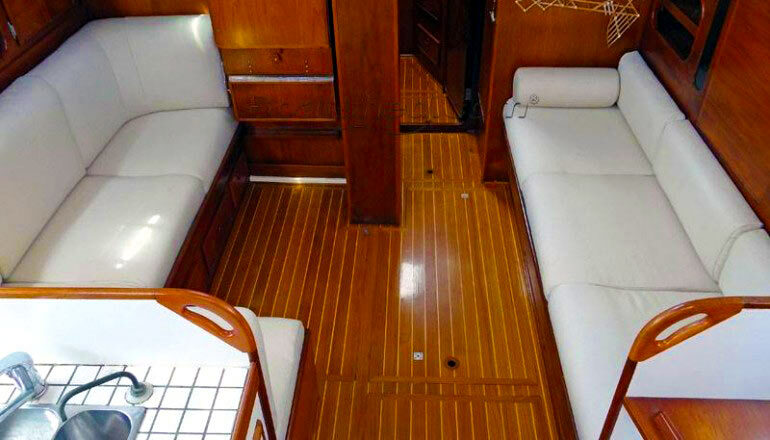 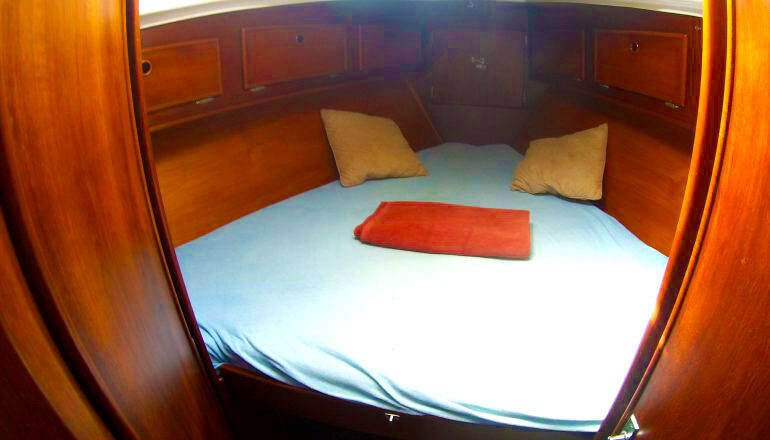 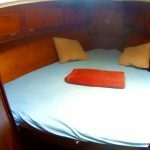 This boat was designed with maximum comfort and safety in mind while still providing good sailing capabilities due to her well designed hull and the ample sail area of 875 square feet. 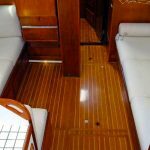 And if there is a lack of wind the brand new Yanmar engine fitted in 2017 makes sure to reach your destination in a timely fashion. 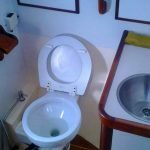 Due to her considerable weight she is still very forgiving, so if you like to have a turn on the helm you can do so under supervision, even if you are a sailing novice. 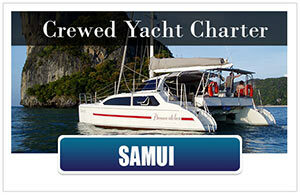 The yacht is ideal for families with children. 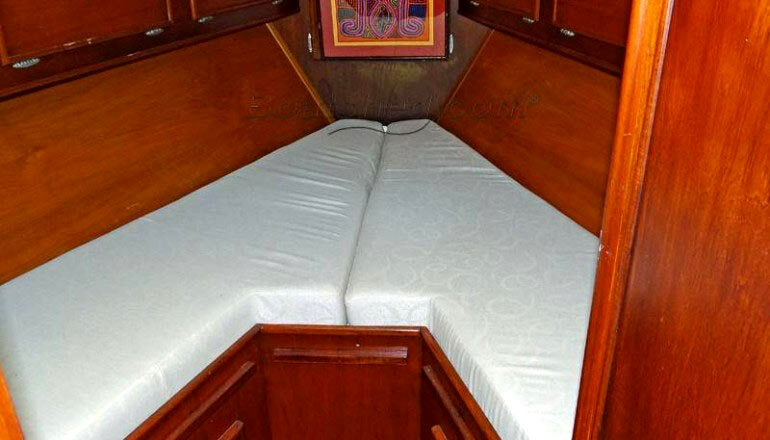 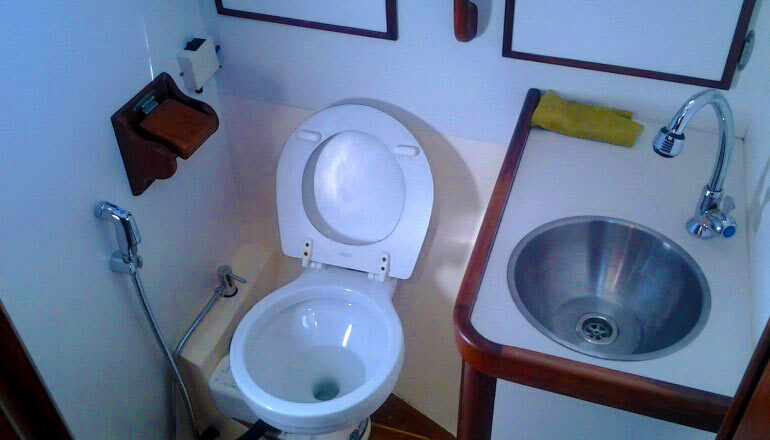 The cruising layout with a center cockpit is extremely safe and the given option to use the convertible salon birth makes for affordable cruising for a family of 6. 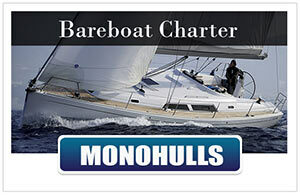 We even give a discount of 10% to families with children under the age of 12. 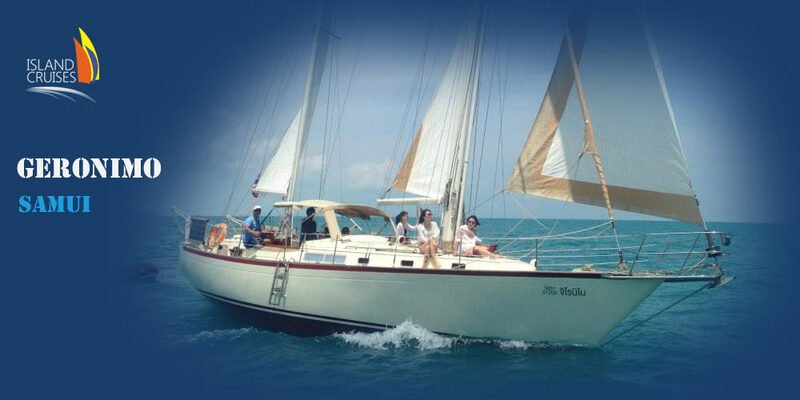 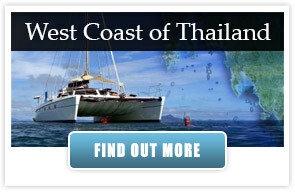 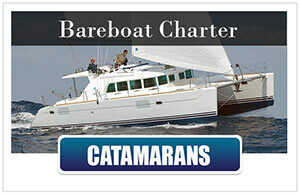 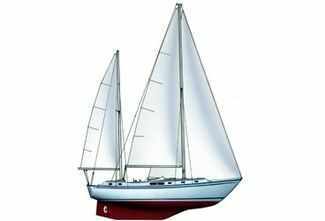 Special A sturdy sailing vessel emphasizing comfort and safety while still providing good sailing capabilities. 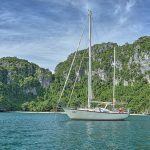 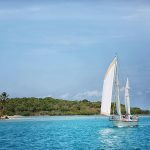 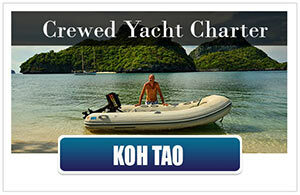 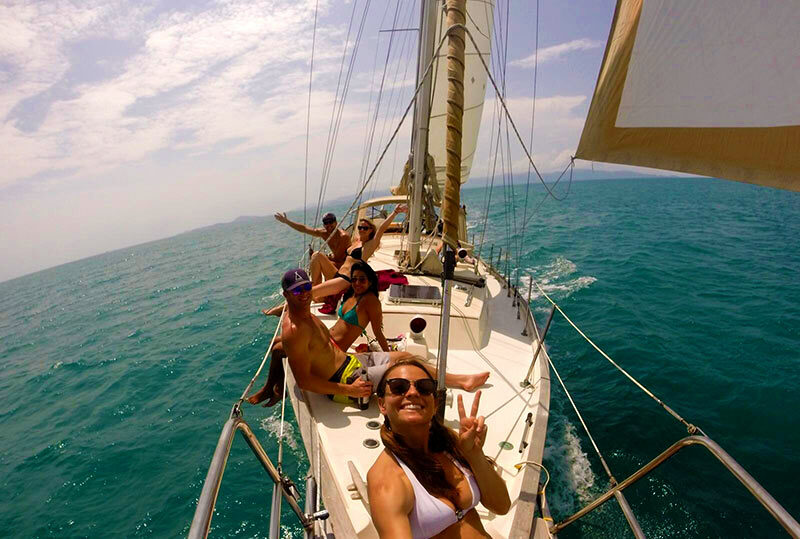 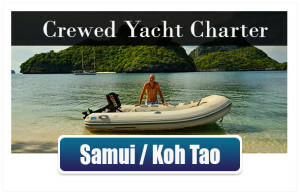 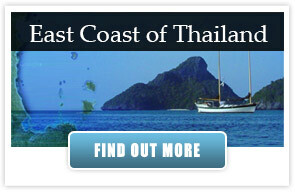 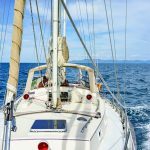 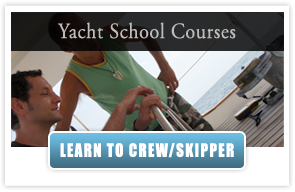 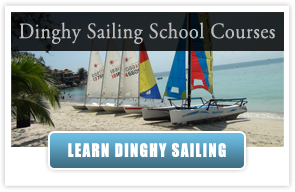 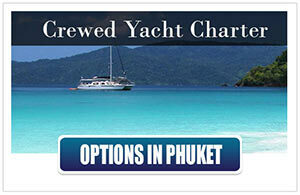 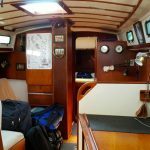 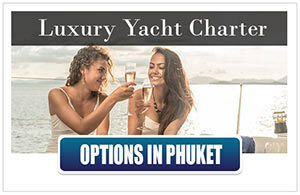 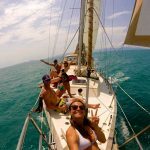 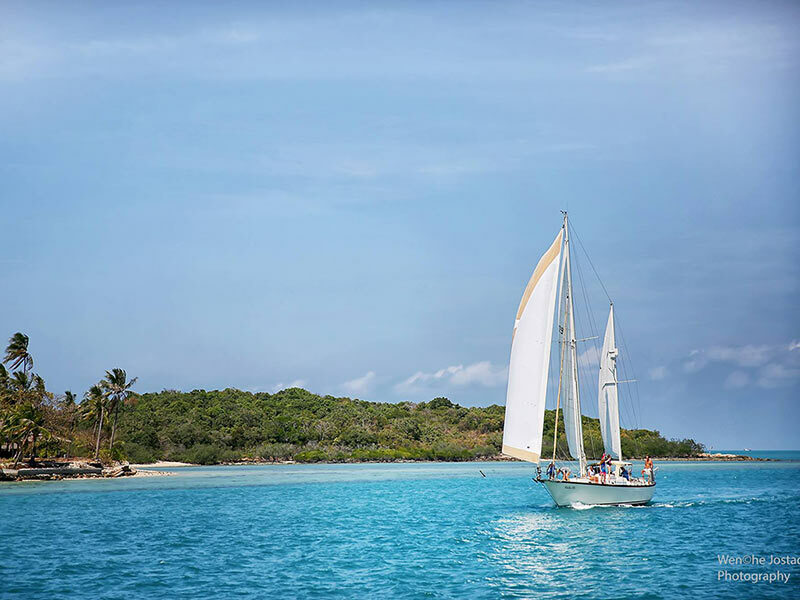 Live Aboard Thailand | Sailing Courses | The Freedom Fargo| Sailing in Thailand| Segeln Thailand | Adventure Sailing Cruises | Yachtcharter Boote Thailand More Charter Yachts in Koh Samui: Sailing Samui – Yachts & Catamarans. 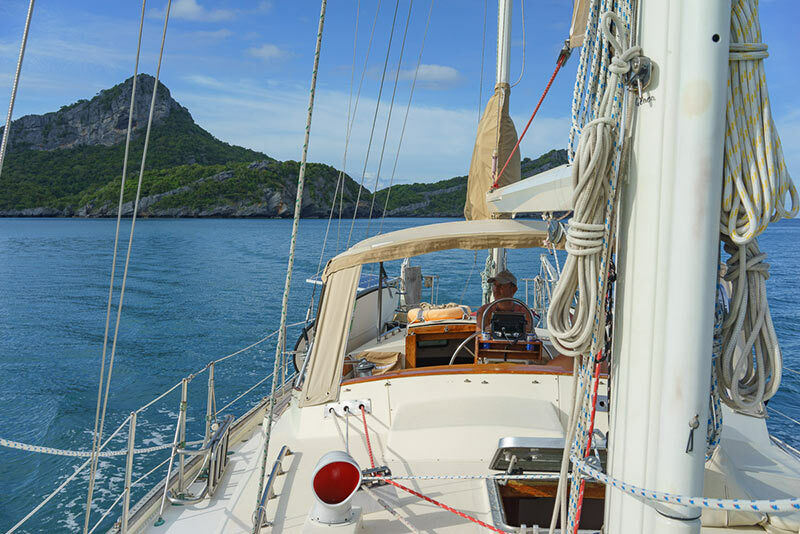 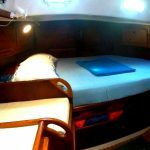 If you would like more details about the charter yacht Geronimo or you maybe have an other question about sailing Samui, please don’t hesitate to contact us here.